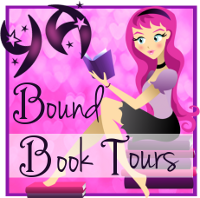 YA Bound Book Tours: Blog Tour Kick-Off: The Thorn and the Sinking Stone by C.J. Dushinski! 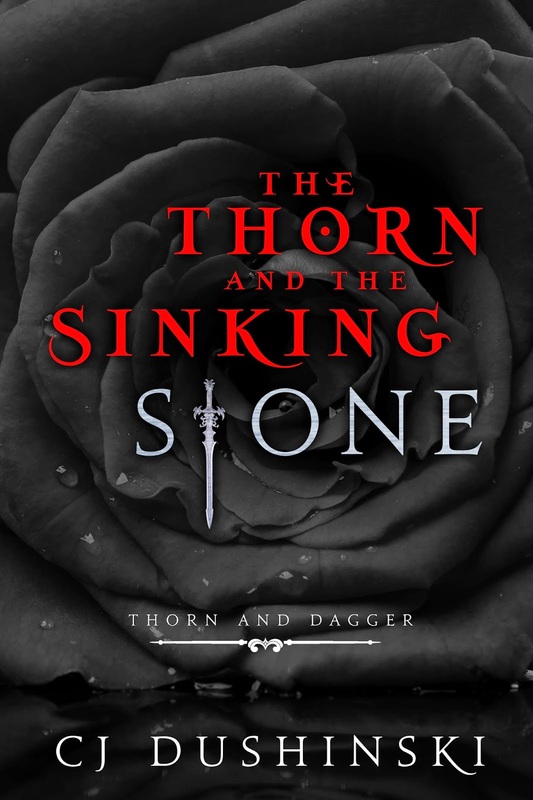 Blog Tour Kick-Off: The Thorn and the Sinking Stone by C.J. Dushinski!